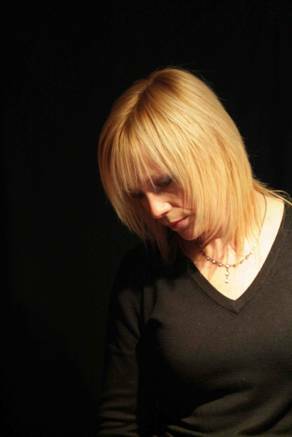 Paula Aaronson is a singer/songwriter originating from Somerset in the South West of England. Paula blends influences from Blues, Soul, Funky House, and Trip Hop with her own musical sensibilities to produce an original and distinct sound. Her original vocal delivers effortless, breathy tones which will convey her passion and her pain with a melancholic quality that has touched those who have heard her. She is currently recording her new album due for release at the end of the year.